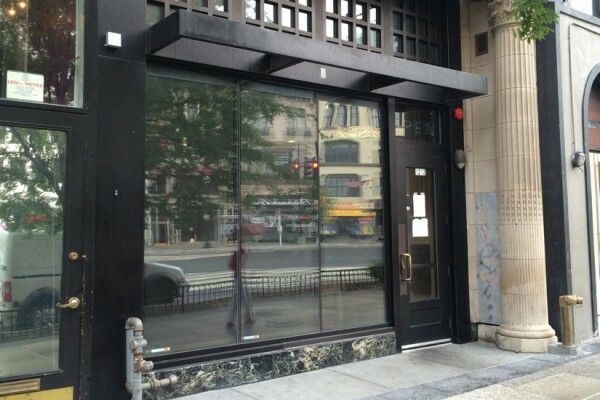 The Pei Wei located between Nando’s Peri-Peri and Public Bar at 1212 18th Street NW closed on Saturday, one of the store’s former employees told Borderstan. A visit to the store this morning found the shades drawn, doors locked, exterior sign removed and several pieces of kitchen equipment already missing. A The Little Beet store will move into the space in October, said a spokesperson with The Little Beet. The Little Beet is a gluten-free restaurant based in New York City that serves a menu of salads, simple proteins and juice.